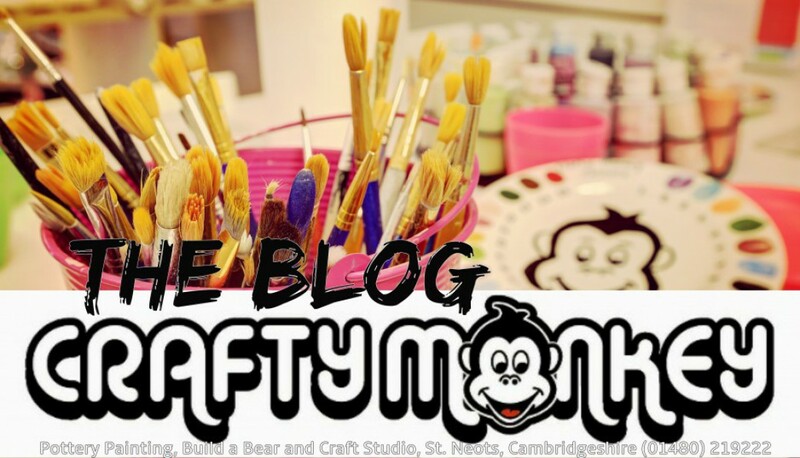 Do something different this Valentine’s and bring your partner to Crafty Monkey Pottery Painting and Craft Studio in St. Neots, Cambridgeshire where you can each paint each other a personalised piece of pottery. We promise not to play slushy music or bring roses to your table. It’s just a fun way to spend quality time together and mark Valentine’s day while avoiding the slush you can find at some places! You also get something to keep and treasure at the end of it – a reminder of your fun evening painting. Don’t worry you don’t have to paint love hearts all over the piece if you don’t want to! Please feel free to bring a bottle of wine to help with the creative juices! Cost: There’s a £4 studio fee per person plus the cost of the pottery you choose (pottery starts at £5 with most pieces costing between £9 and £20) Book your tables in advance by calling 01480 219222 or by email info@mycraftymonkey.com. Or perhaps you want to paint a Valentines gift in advance of the day to give to your partner? We have all sorts of ideas to help you create something really personal. 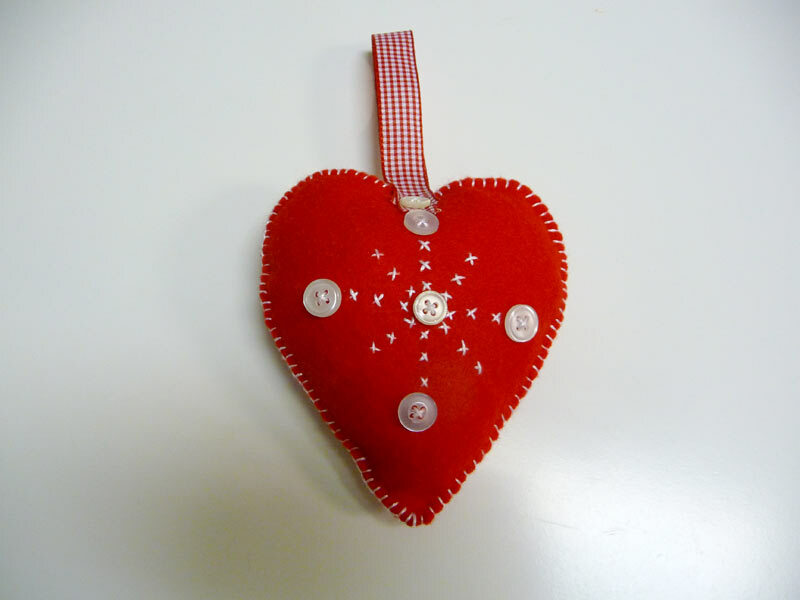 We are also running a Valentine’s Felt Hearts Workshop on Saturday 12th February 2011. Come along and make one for yourself! It doesn’t have to signify Valentines.